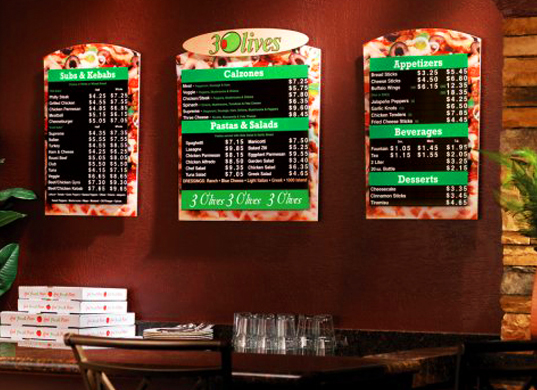 Menu boards are great for displaying much more than food. They are great for salons, small businesses, sporting goods stores, and restaurants of course. 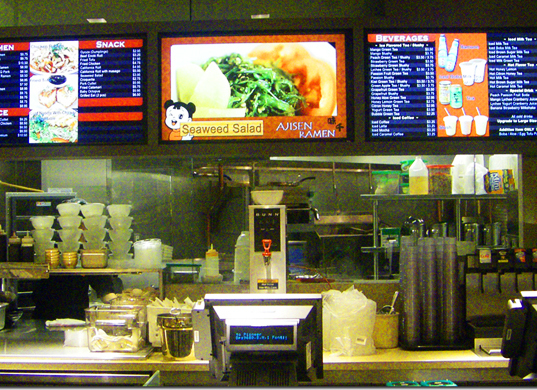 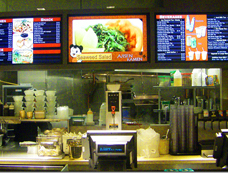 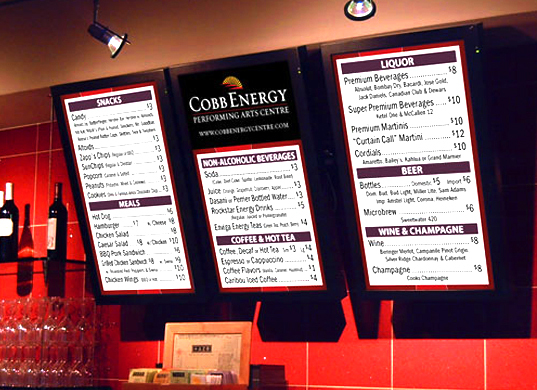 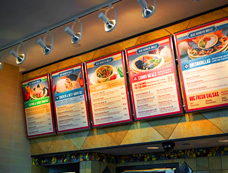 Sign City offers a wide variety of menu board options that work with any budget. 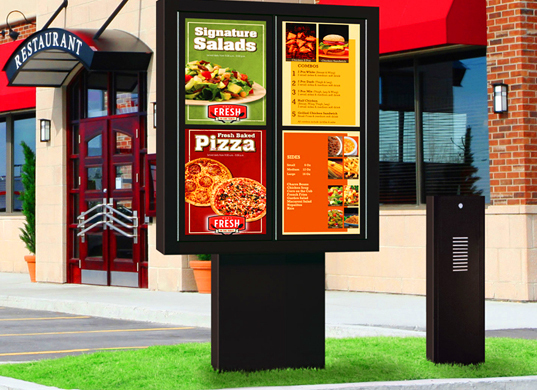 Whether you need a dimensional menu board or a digital board, Sign City has the design, construction, and installation expertise to guide you through the build process to place your brand and image out front. 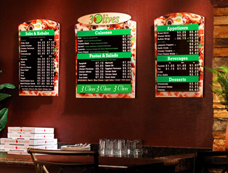 Menu boards help your business maintain a professional look and feel. Contact Sign City today and learn how we can help you put your best foot forward. Unlimited only by your imagination.